September 15, 2011, Festive events on the occasion of Pharmacists’ Day. Award ceremony for best workers of pharmaceutical branch of Kharkov region and the concert (honoured guest Avraam Russo). September 9, 2011, New student convocation ceremony for first year students of the faculty of two-cycle pharmaceutical education. 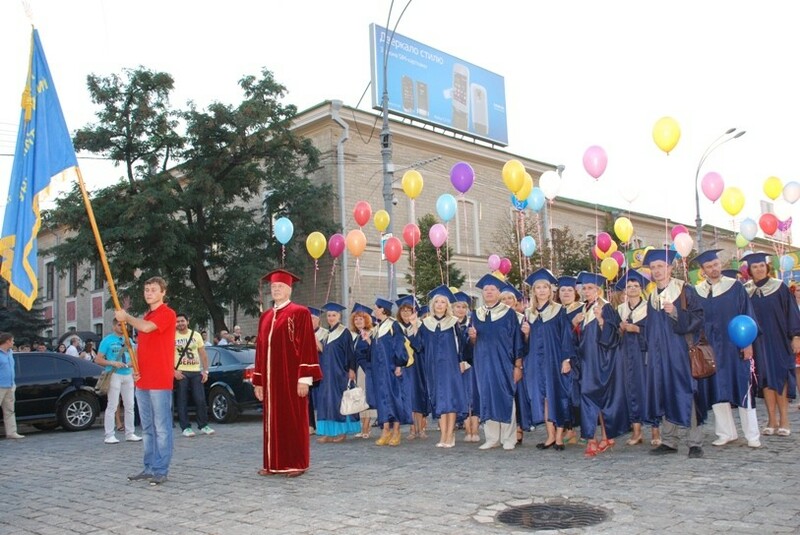 September 1, 2011, Festive new student convocation ceremony for first-year students of Kharkov region, parade of Kharkov region higher education establishments.